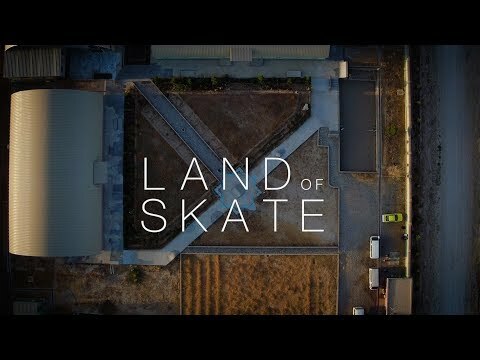 Rolling Stone magazine has recently featured this short skate film with 14-year old Japanese freestyle skating prodigy Isamu Yamamoto and it quickly caught our attention. He recently won the World Freestyle Round-Up Skateboarding Championships in Vancouver, BC and is well on his way to continue to push the progression of freestyle and inspire future generations. Have a look at this film by Brett Novak.